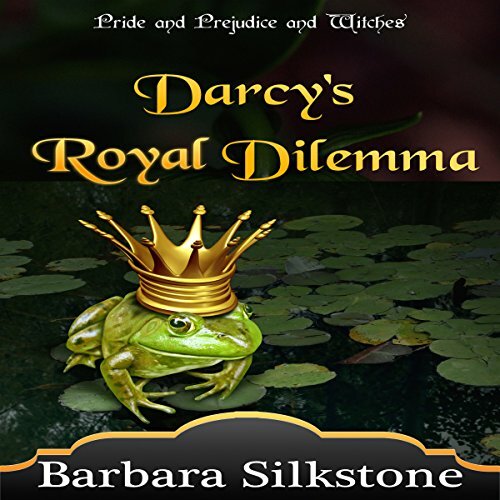 Showing results for "jannie meisberger"
In Darcy's Royal Dilemma, Fitzwilliam Darcy's first spell has gone wrong, and he arrives at Netherfield with a small jewel box possessing the power to topple the British monarchy. Desperate to find a witch to undo his botched magic, he is attracted to Elizabeth Bennet - but hijinks ensue as Miss Fiona Feelgood, a darling little love witch, enters their lives. Time is running out. 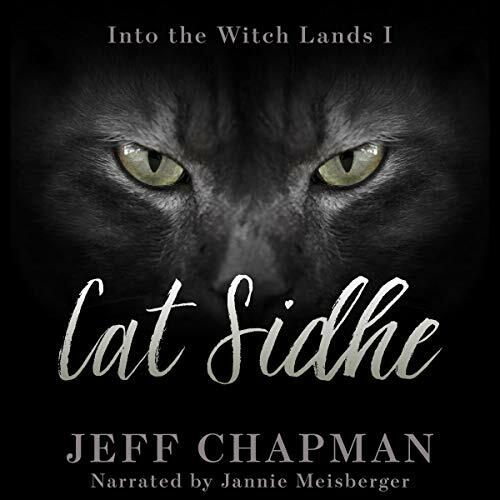 Will Darcy realize the witch he needs is the witch he desires? And what is in the mysterious box? Ilona is a doctor and is ruled by logic. When she starts to develop unusual powers, her beliefs change and she's thrown into a world of mysteries, traditions, and secrets. She doesn't know much about her heritage, besides legends and rituals, when she begins to remember her mother's instructions concealed as rhymes. The discovery of her healing power and ability to freeze time is exciting and frightening. Something nasty has come through one of the ley gates. It walks upright. It talks. And it looks like an oversized cat, but as Merliss can attest, it doesn't smell like a cat. 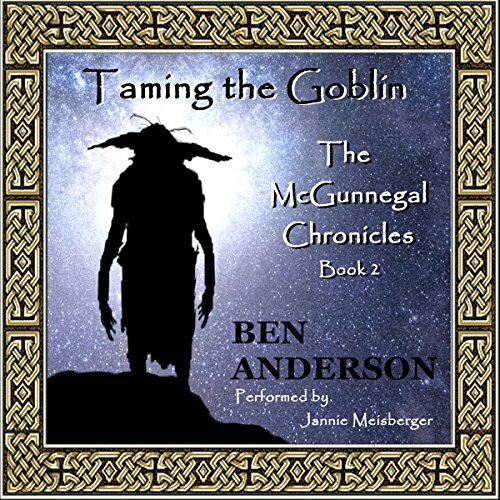 The strangeness of the McGunnegals continues to unfold as Colleen begins to glimpse the latent power of the ancient bloodline that runs true in her veins. 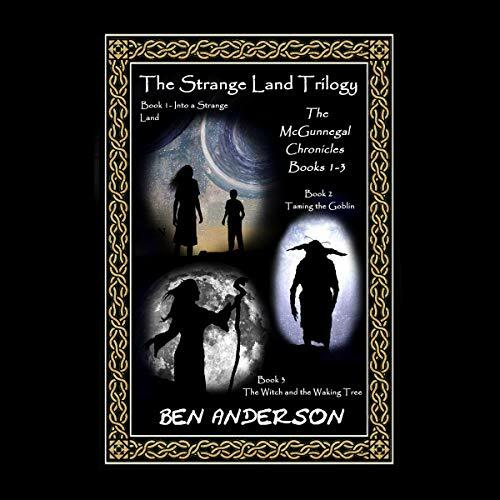 Frederick also has something within him - the poison of the Goblin Phage that threatens to transform him into one of the hideous creatures of the night. He must leave Colleen in this strange land in order to save himself, and to seek the help of a long-dead king back in the world of Men. In Book One, Protected by the Falcon, Ilona is thrust from her easy and steady life and forced to face the unknown, which prompts her to discover ancient tribal secrets. 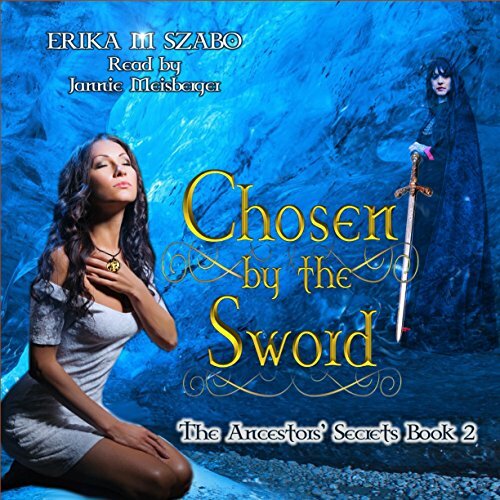 In Book Two, she obtains unimaginable abilities to protect her sister, who bears the next leader of the clan. She can use her powers for absolute good or absolute evil; the choice is up to her. Ilona's birthright as a healer runs alongside her desires as a woman. She must sort through her own feelings about the men in her life. The McGunnegals are all strange, and it has been that way for generations. They are too strong, or too fast, or too smart, and odd things happen when they are around. The neighbors say they are witches or devils, or have been snatched by changelings. Mothers hold their children close when they walk by, fearing they might catch the McGunnegal strangeness.